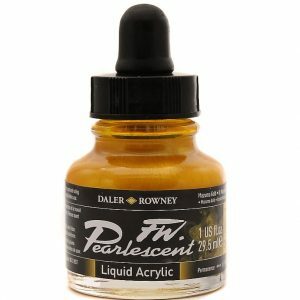 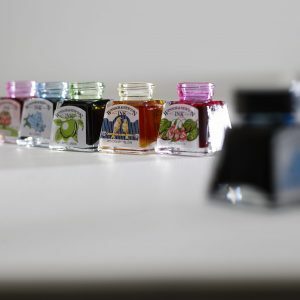 These 15ml concentrated water colour ink/dyes have been a favourite of designers, illustrators and artists since 1934. 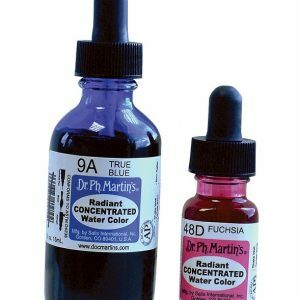 Radiant is formulated to achieve the greatest possible brilliance and radiant tones. 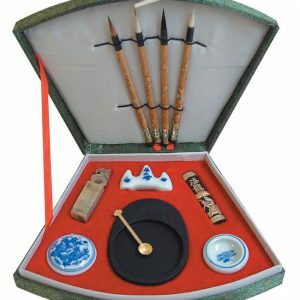 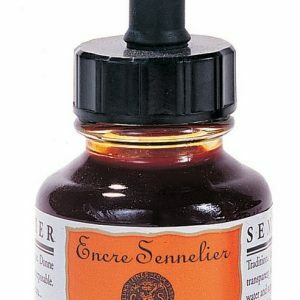 Encres Sennelier is a shellac based water resistant ink, ideal for calligraphy. 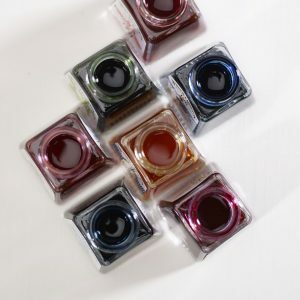 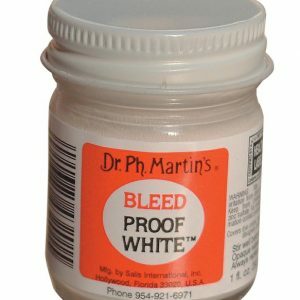 Comes in a range of 30ml colours.